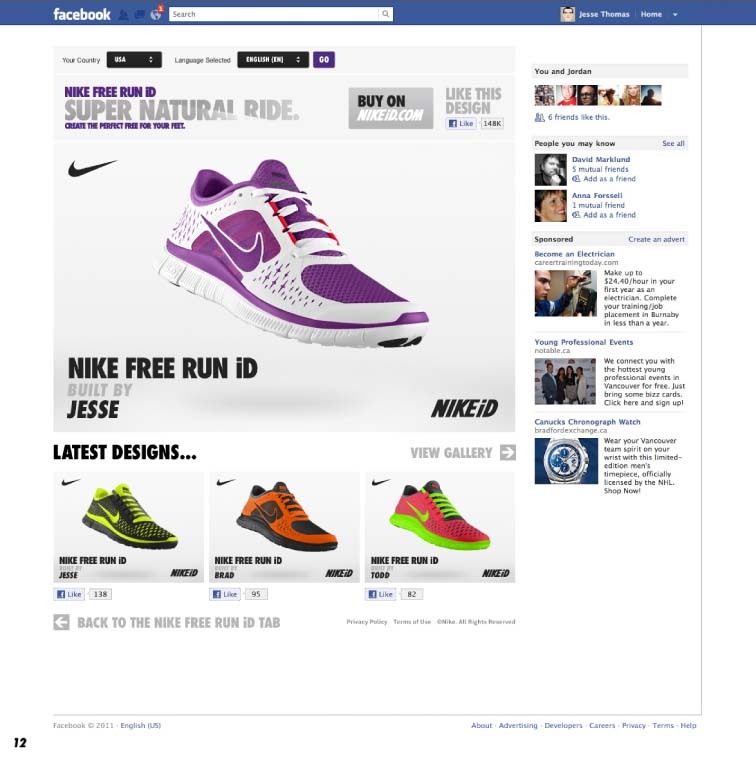 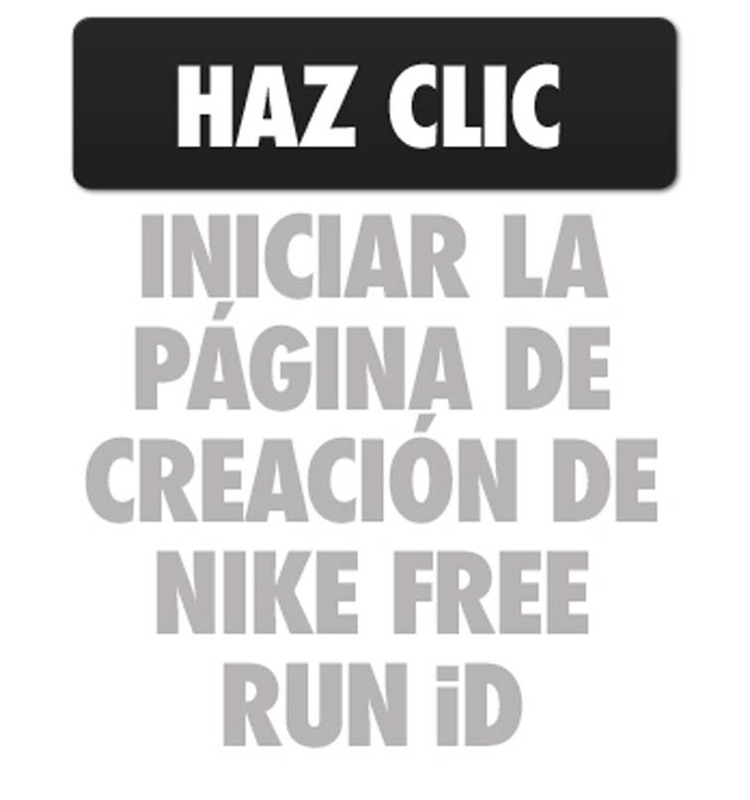 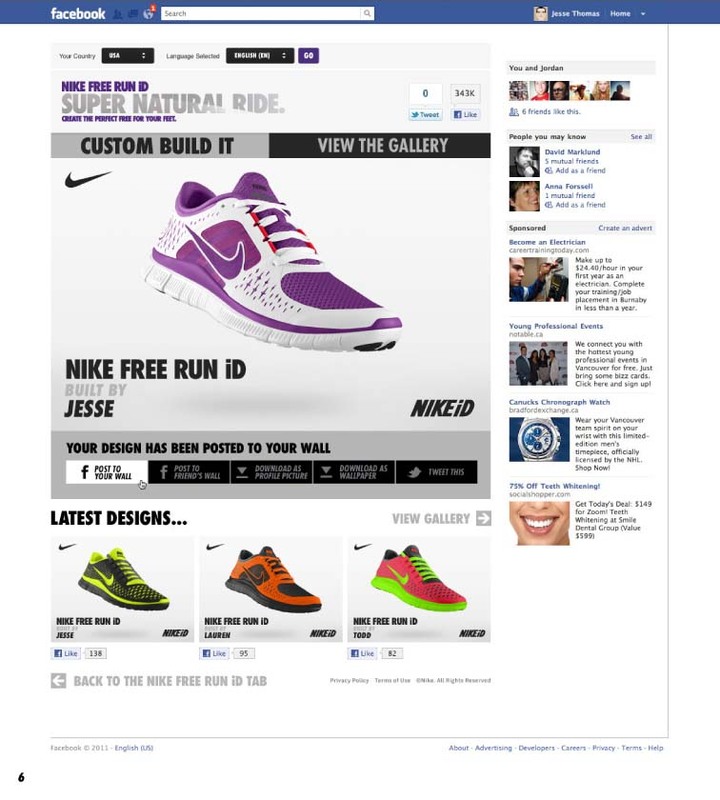 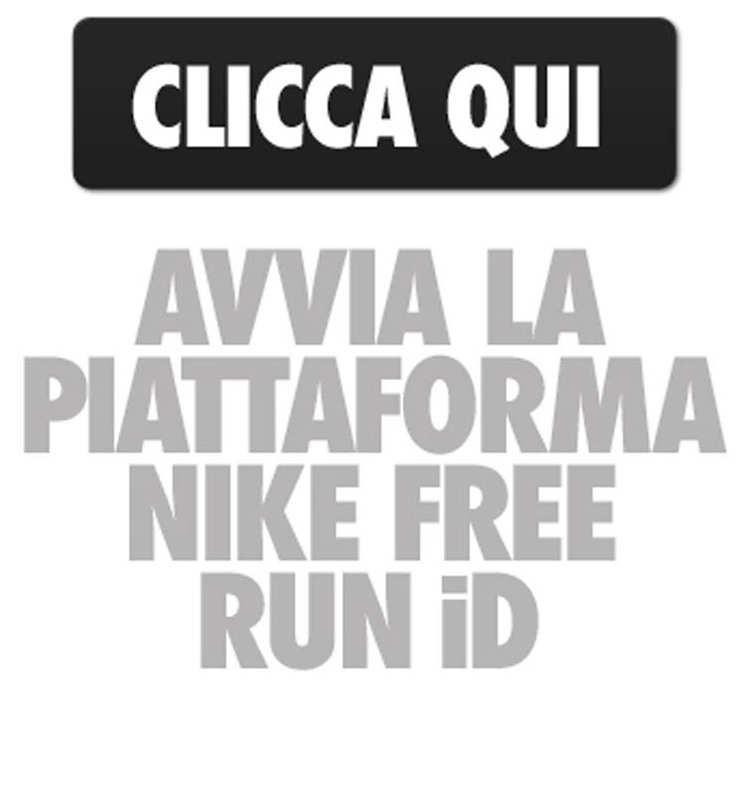 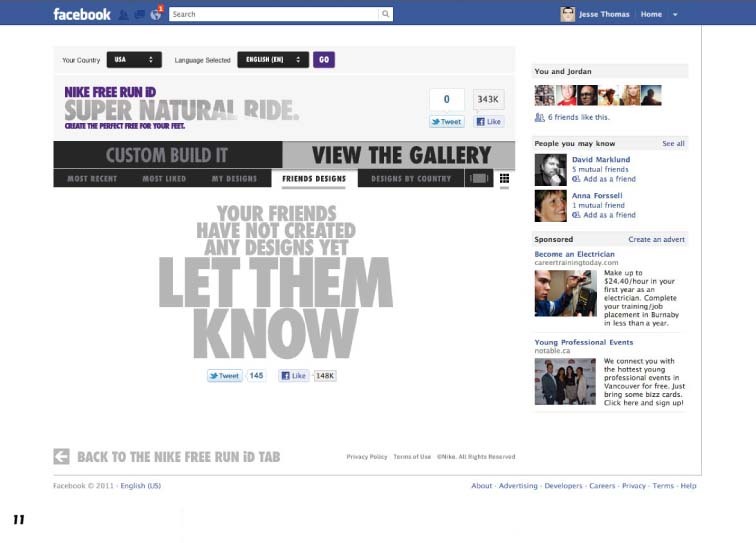 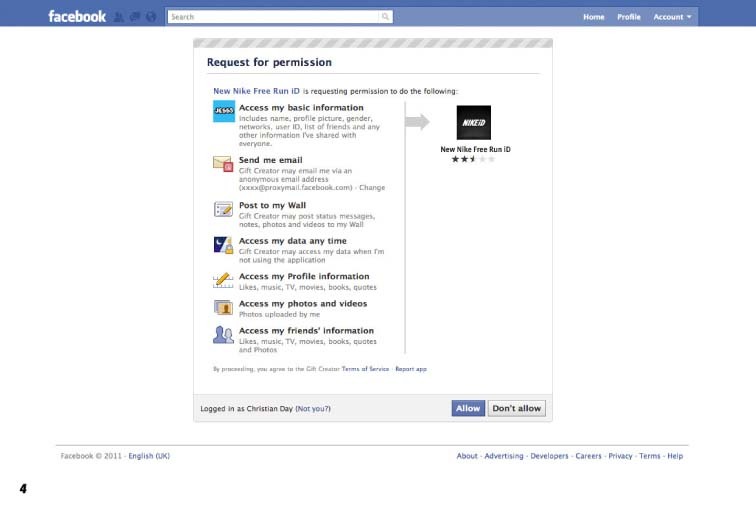 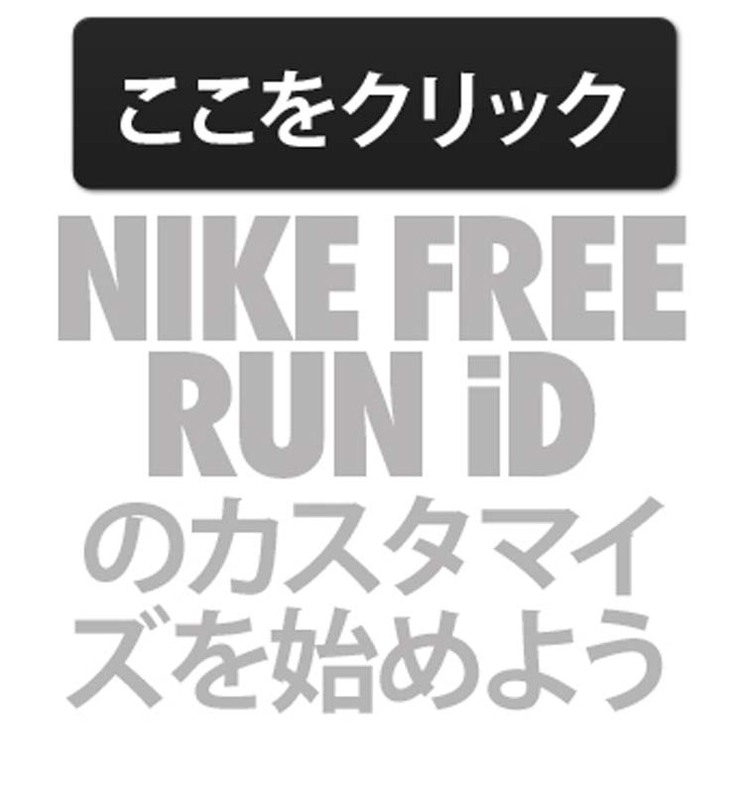 Building on the success of the JESS3-designed "Free Run 2 Facebook Tab":https://jess3.com/nike-id-free-run-2-facebook-tab/, NIKEiD gave us a new challenge... provide seamless multi-country and language support to our already high-functioning application. 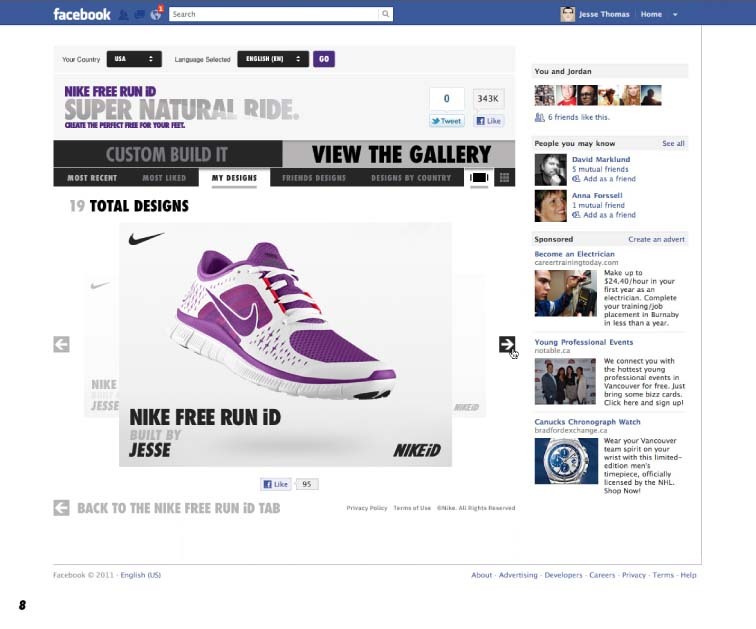 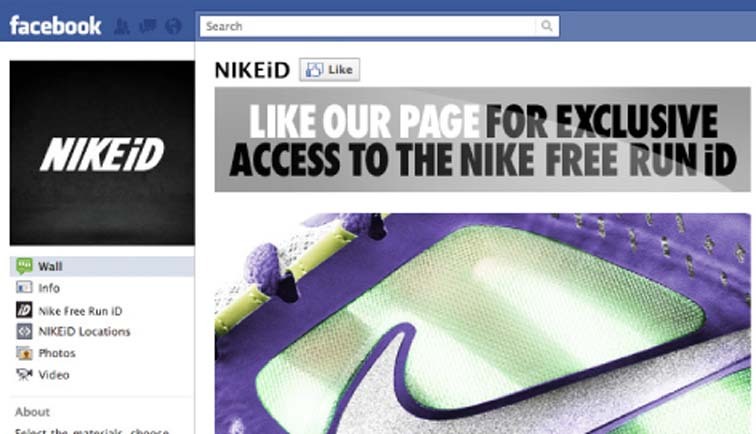 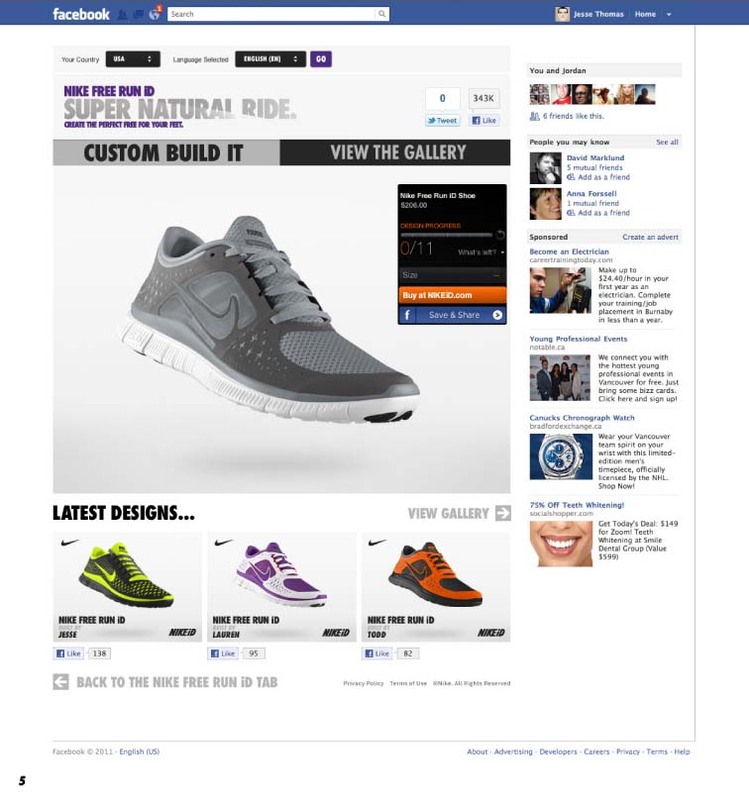 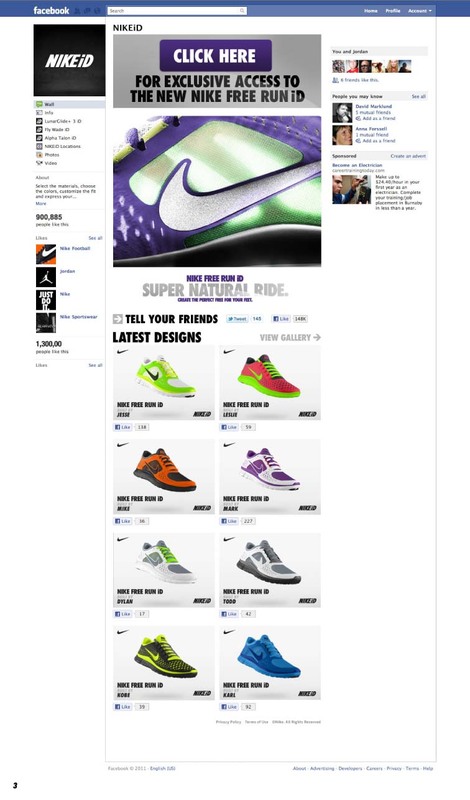 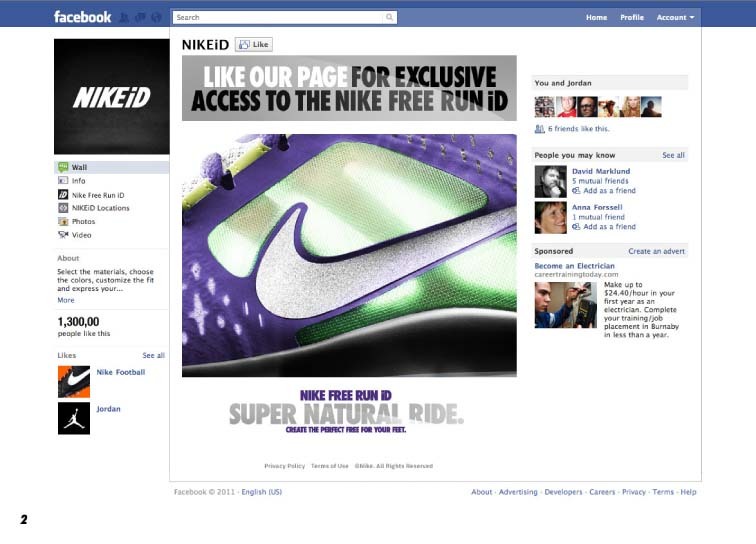 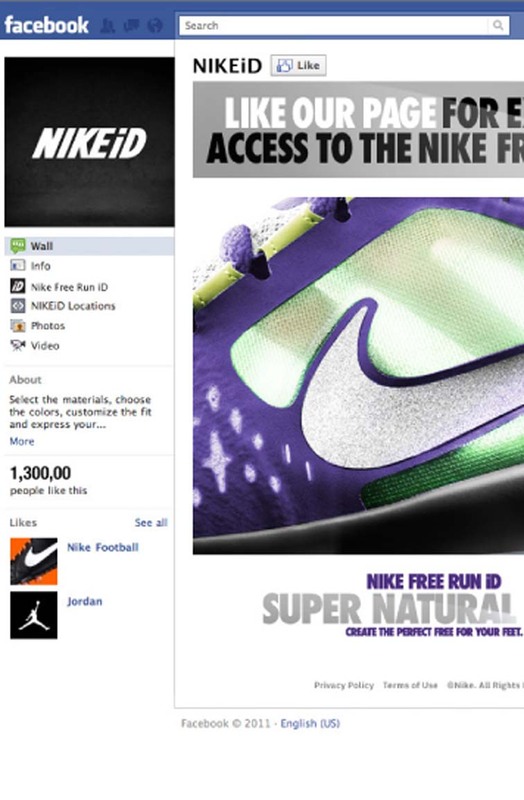 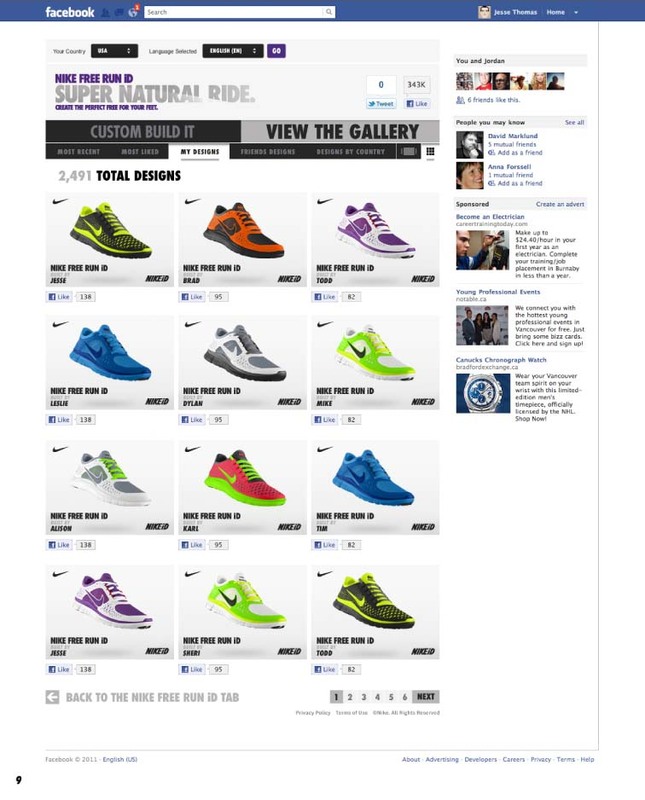 As NIKEiD's social media agency for record, we integrated additional desired aesthetic and interactive improvements. 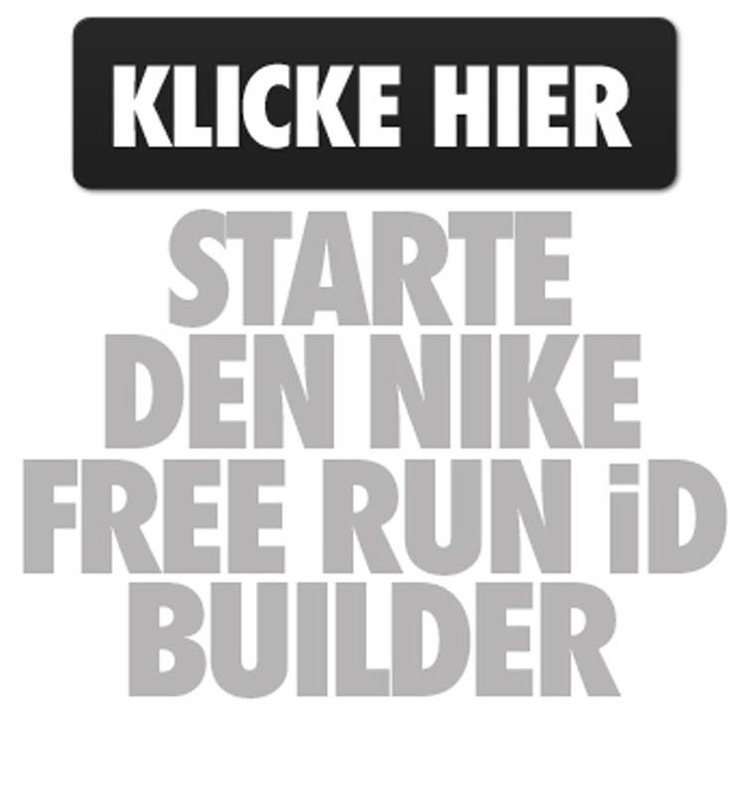 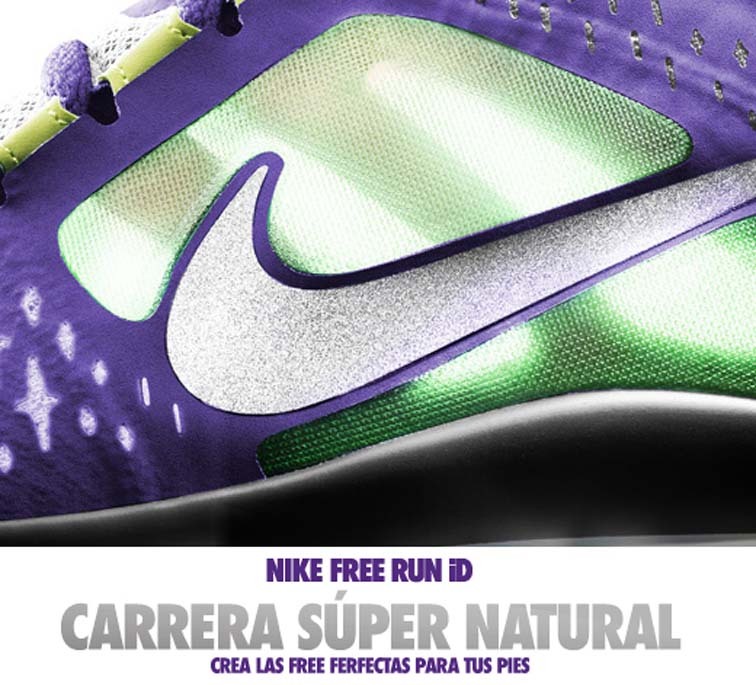 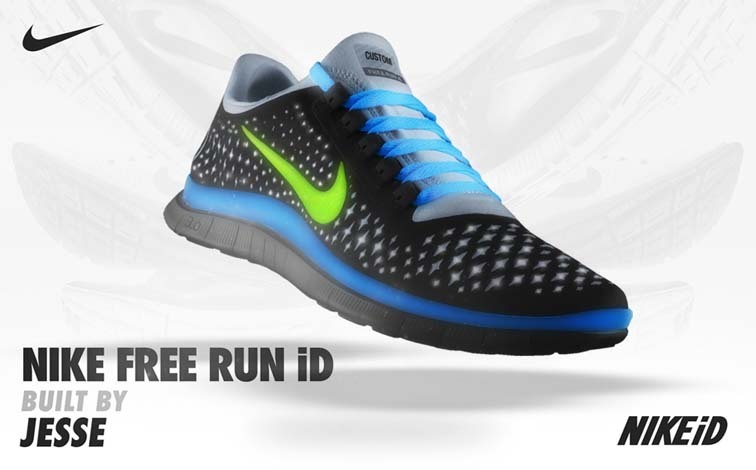 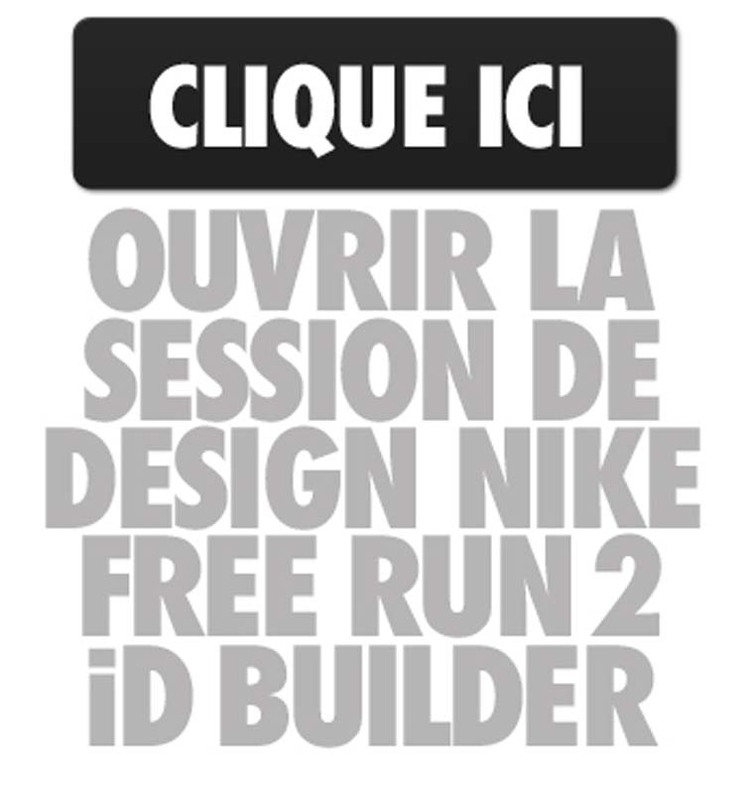 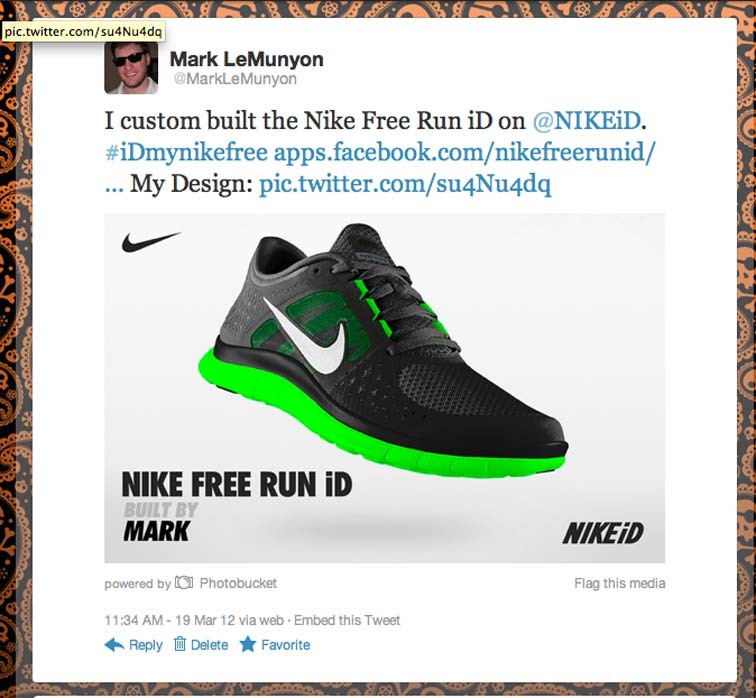 The app launch contributed to the NIKEiD Free Run campaign's international success, allowing Nike fans worldwide to design and purchase their own Nike Free Run iDs.